In a first of its kind case, the Supreme Court has decided to examine whether a man who rapes or sexually abuses a mentally challenged adult victim can be tried under the stringent provisions of Protection of Children from Sexual Offences (POCSO) Act 2012 if such a victim has an under-developed brain like that of a child. 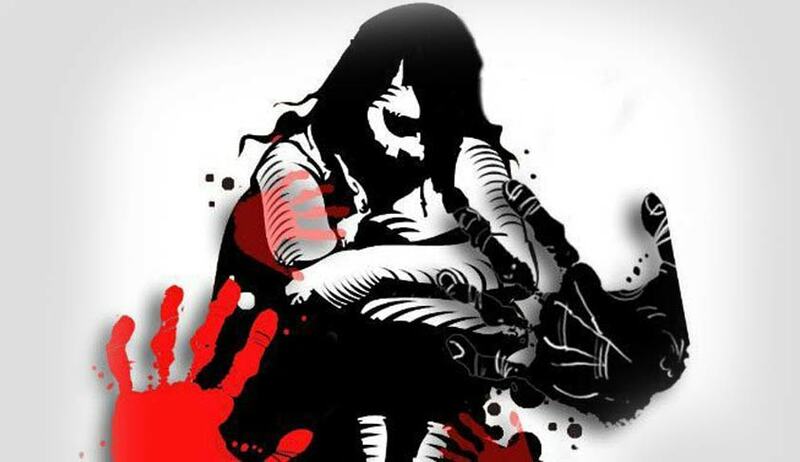 The occasion for the bench of Justices Dipak Misra and Shiva Kirti Singh to examine this interesting question came on a petition by a 60 year old Delhi-based doctor whose daughter of 38 years with cerebral palsy was raped by a man in the year 2010. Due to the impact of the gruesome incident, the victim’s mental capacity drastically reduced from that of an 8-year old to a three-year old toddler. This made the recording of her statement before a Magistrate extremely difficult. Issuing notice to the Delhi government and accused in the case, the court has stayed the proceedings in the trial court which had refused to invoke POCSO. The Delhi High Court also had earlier dismissed the victim’s mother’s plea. The court was convinced by the argument of Aishwarya Bhati, the lawyer for the petitioner that the mental age of the victim should be taken as the criteria for classifying an offence under POCSO instead of the chronological age. The POCSO Act defines child to mean a person below 18 years of age and lays down a detailed mechanism and procedure to ensure that recording of statement of the child is done in a child friendly manner with care. It requires that the child doesn’t see the accused at the time of testifying and permits assistance of interpreter/expert and the presence of parents. The Rules provide for compensation for relief or rehabilitation of the child. “After putting a lot of efforts were made to do In-Camera Recording the evidence of the prosecutrix in a vulnerable room at Saket Court Complex, New Delhi in which prosecutrix did make a coherent statement in child like language of the anatomical part of the accused that was put in her. Although the Delhi Police proceeded with filing charge sheet against the accused under Section 376(2)(L) of the Indian Penal Code (sexual assault with a mentally or physically challenged victim), the victim’s mother approached the Delhi High Court to allow shifting of the case to the Special Court trying POCSO cases. The High Court in June last year turned down the request forcing the mother to approach the Supreme Court. The POCSO Act prescribes specific offences of sexual abuse and assault and the punishment becomes aggravated in cases where the victim is mentally ill or where the accused is in a position of trust or authority.